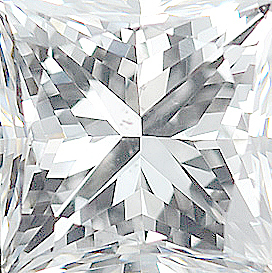 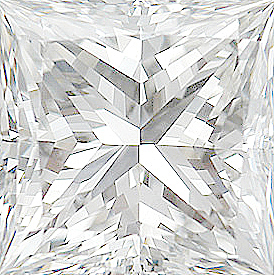 Description This Princess cut Diamond is graded SI2-SI3 clarity and G to H color by a certified diamond grading specialist. 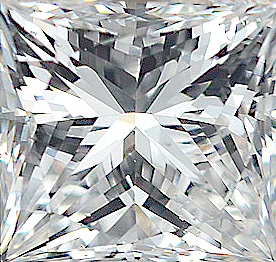 A SI2 to SI3 clarity graded diamond will have slight inclusions that can be seen to the naked eye. 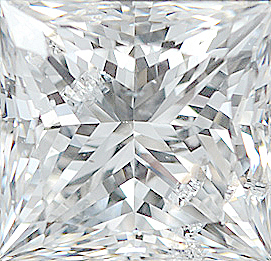 This diamond has been cut to near full brilliance with a good to very good symmetry, polish, finish and make. 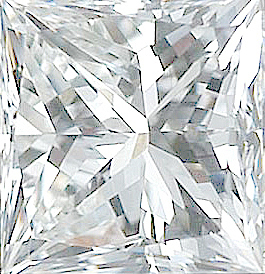 A G to H color grade diamond is considered to be in the near colorless color grade and is suitable for white gold and platinum jewelry.